Those who want a LTE phone, which can Call & Surf via radio has a new device optional, it’s upgraded from the Speedport LTE II. It’s named “SpeedBox mini” – a mobile router that is suitable for both stationary as well as mobile applications. It comes from HUAWEI E5776 Mini router, and with Telekom logo, it becomes the speedbox mini router. 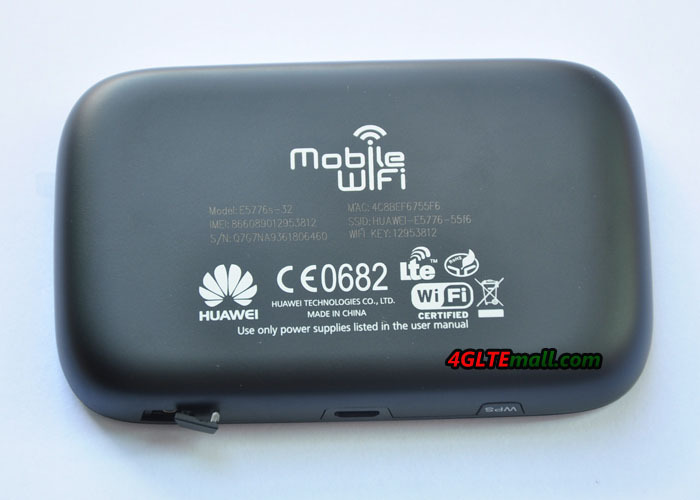 Below is the features, specifications and general review for this LTE Category 4 Mobile Hotspot. 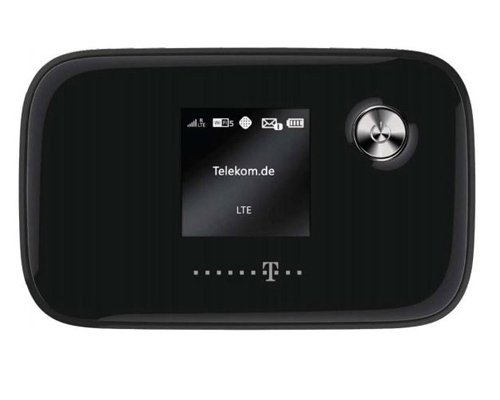 The Telekom Speedbox LTE mini is listed in the range of Germany carrier Telekom since January 2013. After a few years break, Telekom finally provides a portable 4G Wi-Fi router on offer. The latest model dominates LTE even the latest stage of development (Cat. 4) and thus can transfer data at up to 150 Mbit/s received. 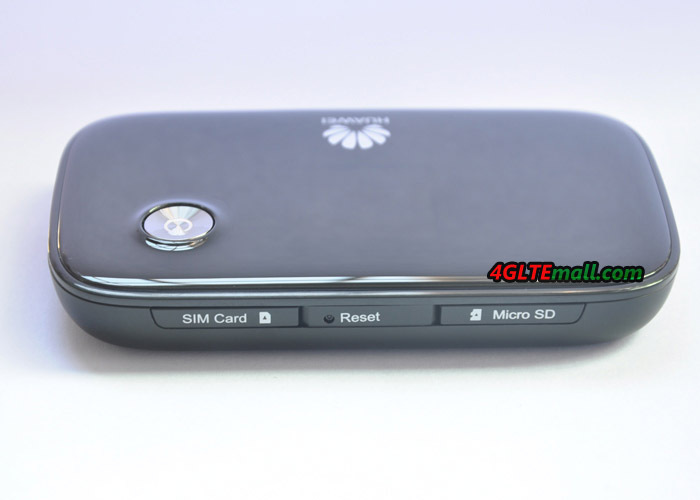 The Speedbox mini LTE are technically and visually, almost completely like the Huawei E5776. Only the software, as well as some logos on the router itself indicates that you hold the Telekom variant in the hands. This is actually rather atypical. The Speedbox LTE Mini E5776, with powerful 3,300 mAh battery, ensures up to 10 hours of continuous operation for up to 10 wireless devices. When the speedbox is working, the current operating status is displayed on a mini 1.45-inch display on Telekom Speedbox LTE. Software or drivers does not require from the mobile LTE router, the configuration is performed either in the browser or via a smartphone app when needed. When LTE network is not available, you can surf via UMTS with up to 42.2 Mbit/s, of course, and 2G GPRS/EDGE is also backward. The mobile reception can be optimized by an external antenna. Furthermore, the speedbox can insert a microSD memory card, and then all users from router could share the files in the SD card through the browser – it’s ideal for meetings. With the LTE mini Speedbox, you get a very future-proof mobile LTE router. The maximum speed of 150 Mbit/s on LTE network has been becoming true in very few models. In addition the possibility to support mobile devices, such as smart phones, PSP, tablets, the HUAWEI E5776 could support any other WiFi terminals. Especially for new customers, the router is interesting. The Speedbox LTE Mini is available now on T-Mobile’s online store and you can buy unlocked Speed LTE Mini router on 4gltemall.com . Agreement with the router costs depending on the tariff, but if you buy unlocked one, you will use the data without limit. Based on the fantastic download speed to 150mbps, the Speedbox LTE E5776 would one of the best mobile LTE Router worldwide to surf in Europe and Asia.